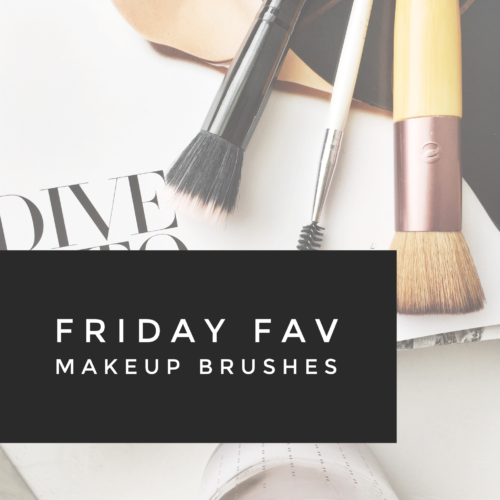 Today’s Friday Fav is my favorite makeup brushes. These are the ones that I cannot live without. There are a few brushes that I love and use a lot but there are those few that get used every. single. day. I also want to point out that these are not expensive brushes, which is nice, but when looking and shopping for these I would recommend trying out different brands of each brush and seeing which ones you prefer. I use my EcoTools flat top buffing brush everyday whether I use a foundation, BB cream, or just a primer. It buffs the product on so well and doesn’t steal it. This brush is also super soft, I wash it wish baby shampoo once a week. The elf spooly brush has been used every day whether I fill in my brows or not. My brows tend to get a little crazy and I just use this to tame and comb them. It also is perfect for blending in my brow product when I do my brows whether it be a gel, pencil or powder. I also clean this one with baby shampoo once a week. [ctt template=”7″ link=”wb4cq” via=”no” ]The elf stipple brush is so perfect for highlighter, or applying/blending BB cream. 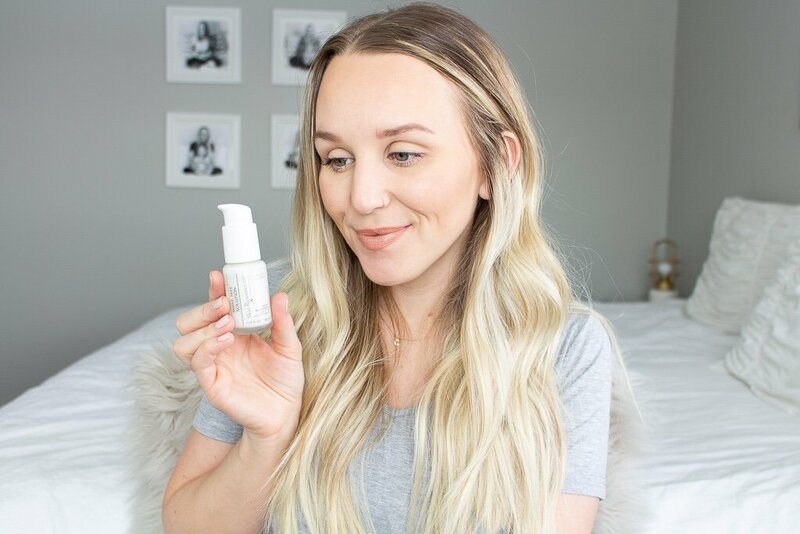 [/ctt] I absolutely love this one because it’s short and small, easy to get smaller areas of my face. I use it mostly for highlighter because it applies it lightly and natural looking. When used for BB cream or foundation I love that you get a nice light coverage versus using a different foundation brush like the buffing brush. I also, like all the others, wash this one once a week with baby shampoo. You don’t hav to have these brands, but a buffing brush, stipple brush, and a spooly brush should be on your must-have list! What are your absolute favorite makeup brushes? I have to try those EcoTools brushes. They look great. They are perfect for the price, you can’t go wrong!